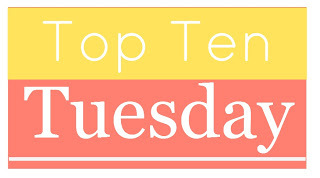 Top Ten Tuesday: Summer Reading List ~ Love.Life.Read. I read the first one years ago but never finished the series. So I am looking forward to reading all three of them this summer. Speaking of summer reading lists--have you thought about joining the Summer Lovin' Read-a-Thon I am co-hosting coming up the week of July 1st? We have some FABULOUS prizes to give out!! I will have to do a follow up post come September to see if I managed to read all of these titles or if I was enticed by something else entirely. What is on your summer TBR list? Do you view summer reading differently than other times of the year? The Elite is on my list too! :) I have been waiting to relax into it and with Summer Reading Program at the library kicking off, there has been a lot more to do. Thanks for stopping by today and commenting. I popped over to your spot--thanks for leaving the link! Happy Reading. Can't go wrong with The Hunger Games! :) Thanks for stopping by and commenting. Happy Reading! I loved Dark Triumph! 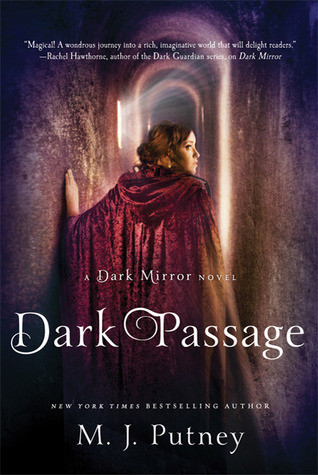 Those are probably my favorite historical fiction novels ever. Excellent choices! 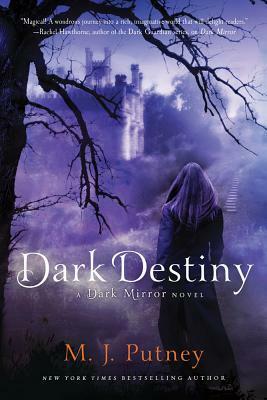 I LOVED Grave Mercy so much--I gushed all over that book during my review. I agree--they are so well done!! Thanks for stopping by and commenting. Happy Reading! I work in a school, so I see summer as a great opportunity to catch up with what I've bought over the year! Great list. I hope you get round to reading them! Thanks! I hope you get to catch up on what you have bought too. Happy Reading! 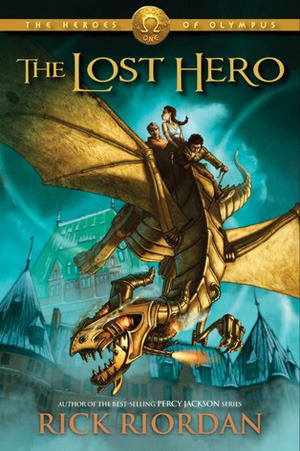 Good list, I love the Heroes of Olympus and if you love the Percy Jackson series you should love Heroes of Olympus series as well. Great top ten! 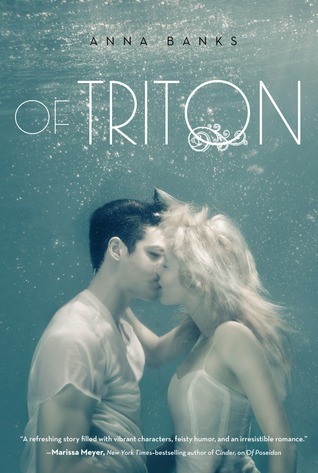 Of Triton is on my TBR list too:) The Hunger Games series is amazing! I'm looking forward to all the books--it would be hard to pick a favorite or most looked forward to from the above. Thanks for stopping by and commenting. Happy Reading! 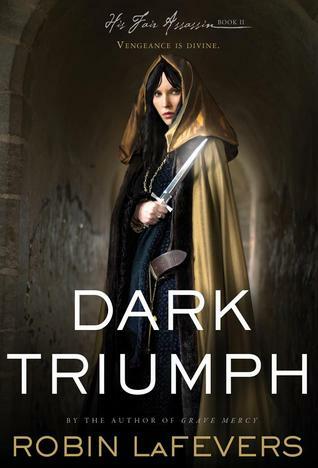 DARK TRIUMPH!!!! Yay! It's probably my newest favorite book! 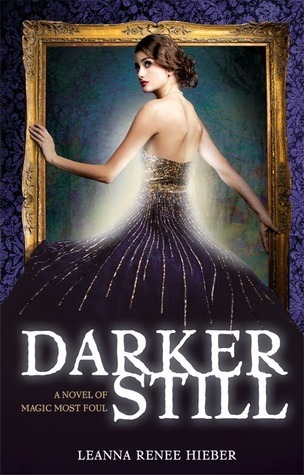 Darker Still looks beautiful, as do the Dark Mirror series books! I'll have to check these out! 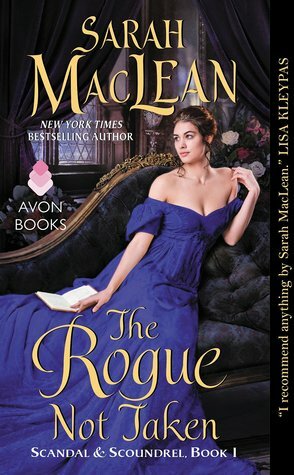 I have been itching to read it--it may make the journey with me to ALA honestly. I am getting impatient with trying to find the time to snuggle in with it so the train ride to Chicago, may just be the right time. Happy Reading! I have actually read the first one--but I need to re-read it as my Teen Lock In this fall is Hunger Games themed. :) Then, I will catch up on the last two as well. Hmm...that is very ominous about Requiem. Should I be nervous? I really like Percy Jackson--I hope you do as well. 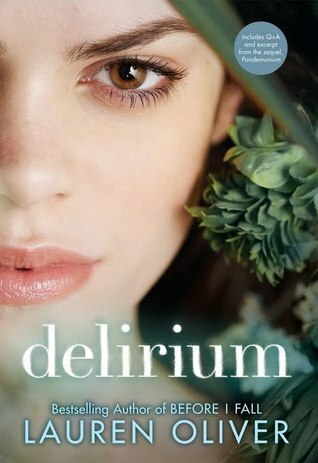 I like Delirium but I admit I am nervous about Requiem as I have heard mixed reviews about it. Happy Reading! Thanks! Welcome to TTT and thanks for stopping by today. Happy Reading! I haven't seen any of the ones you've listed except for The Hunger Games (which I really hope you've read before). 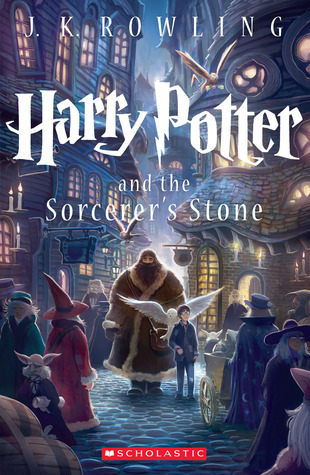 I was debating whether or not to read the trilogy again this summer, but decided to wait until November before the movie comes out. 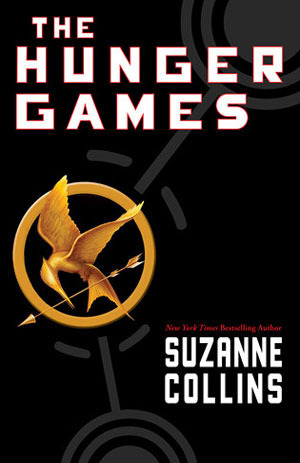 I have read Hunger Games before but not since I bought the books. 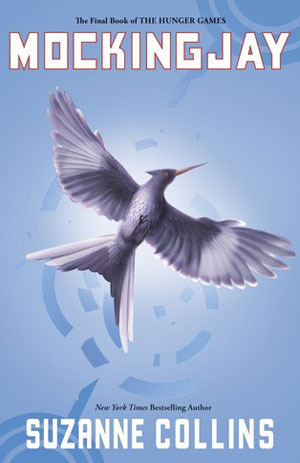 I am doing a Hunger Games themed lock in this fall at my library so I need to read them again to plan the event--or at least that is the excuse I am using. :-D Happy Reading! I'm the same--it has been awhile so it will be good to go back through and read the first one again and finish the series in time for the lock in this fall. Happy Reading! I want to read so many on your list!! I'd love to do a reread of the entire Hunger Games series! 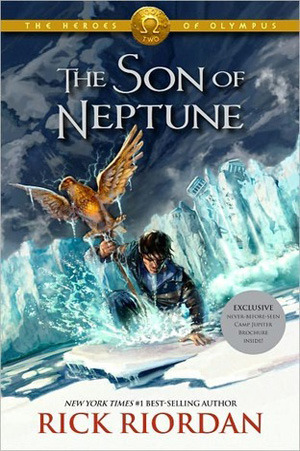 :) And I really need to get started on the Heroes of Olympus series, I loved Percy Jackson! So did I, which is why I really need to get moving on the Heroes series. You should re-read Hunger Games with me this summer. :) Thanks for stopping by and Happy Reading! 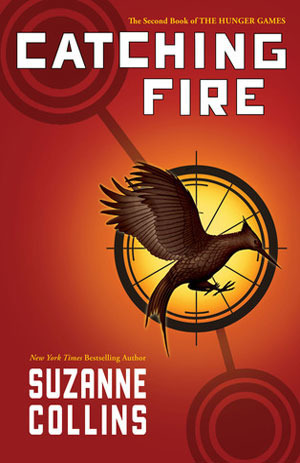 The Hunger Games series is awesome! 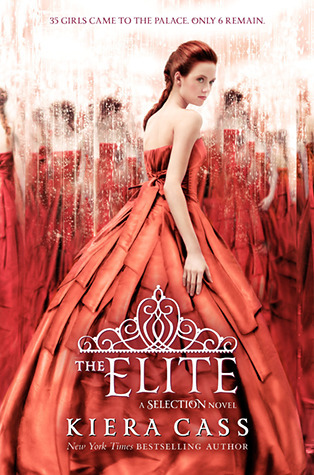 :D I just took The Elite out of the library so I'll definitely be reading it soon. 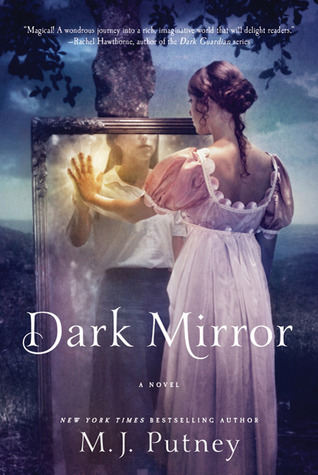 The Dark Mirror series looks really interesting, I'll have to check it out in the future. :) Yay for The Elite. I have not seen it back on my library's shelf since I put it there-which is a great thing! I love sharing great books with my library users. Thanks for stopping by and Happy Reading! 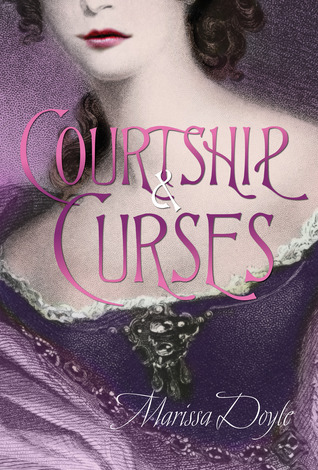 Oooh, some great series to read this summer! Read Delirium first! I am not sure which I will get to--It may be Dark Triumph on the train to Chicago. 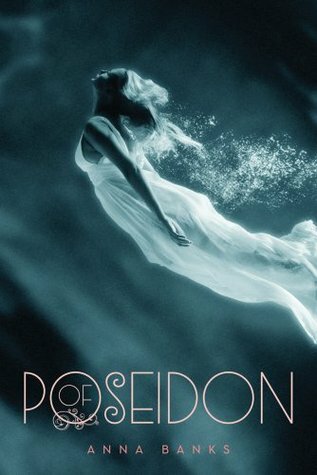 :) I liked Delirium but I admit, I am nervous to read Requiem. I hope it enjoy it as much. Happy Reading! 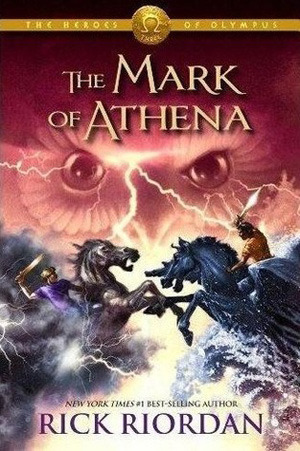 The Heroes of Olympus series are some I need to read someday. Have fun with the Hunger Games books. The first 2 are really good! Have a great Summer! Thanks Jay! Happy Reading to you.